In an effort to defend against rocket attacks from Syria, the Turkish government plans to install new air-defense systems in its southern provinces. In recent months, cross-border rocket fire, believed to be carried out by the Daesh terrorist group, has killed approximately 21 civilians and injured another 80 in southern Turkey. In a move to prevent further attacks, the Turkish government is considering a number of strategies. "We need better protection in that part of the border," said one military official, speaking on condition of anonymity, according to Defense News. "Air defense is more a priority than deterrence or offensive capabilities." To that effect, Ankara plans to develop Serhat, a counter-mortar radar system that will work with the Korkut self-propelled air-defense gun system. Both are developed by Aselsan, Turkey’s largest defense firm. Capable of firing 1,100 rounds per minute with a range of roughly four kilometers, the Korkut is thought to be an ideal match for Serhat’s 360-degree radar coverage. "These efforts will boost and upgrade border security in that area," the official said. A heavier option is Aselan’s High-Mobility Artillery Rocket System (HIMARS). Ankara plans to install two of these systems near the city of Kilis. These will operate in conjunction with a fleet of drones. Surveillance balloons could also play a crucial role. "The system in question should operate like the PTDS," said one official, referring to Lockheed Martin’s Persistent Threat Detection System. "We need a system like the PTDS that gives us 24/7 border monitoring. Aselan is capable of partly or entirely providing a solution. It may need to get some foreign know-how." 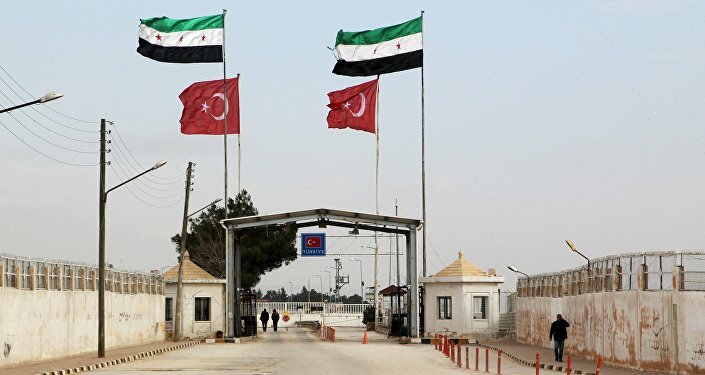 Combined, these systems are intended to be used to seal off 70 kilometers of the Turkey-Syria border. 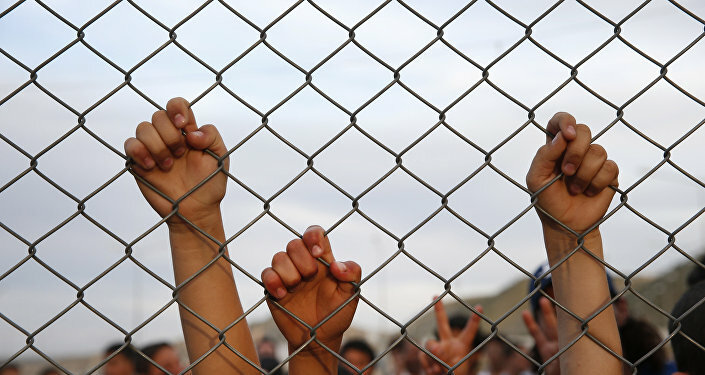 Stretching across various sections in the provinces of the Hatay, Sanliurfa, Mardin, Kilis, and Gaziantep, a five-meter-tall wall, topped with razor wire, will be built. While Ankara may be concerned with security, it may be taking extreme measures. On Monday, at least eight people were shot dead by Turkish security officers. "We still have to establish the details," said Gerry Simpson, an expert with Human Rights Watch, according to RT, "but it does look like a group of Syrian asylum seekers were indeed shot at by Turkish border guards."